A handy illustrated guide to the edible plant life available in Appalachia and other temperate areas during the spring. 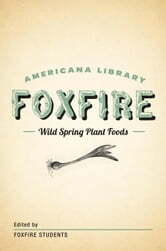 From sassafras to rhubarb, each entry includes instructions on where to find the plant, how to spot it, and the ways it is best eaten, often with recipes. Go With the Flow: The Easy Create-Your-Own Vegan Recipe, Recipe Book! 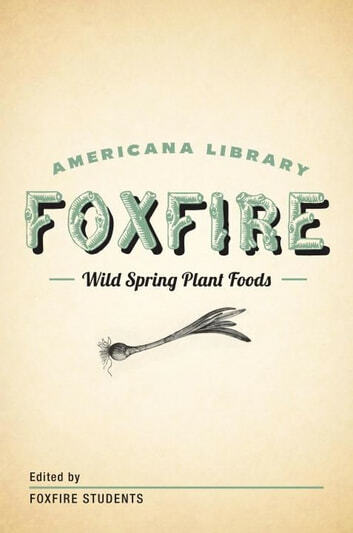 More By Foxfire Fund, Inc.